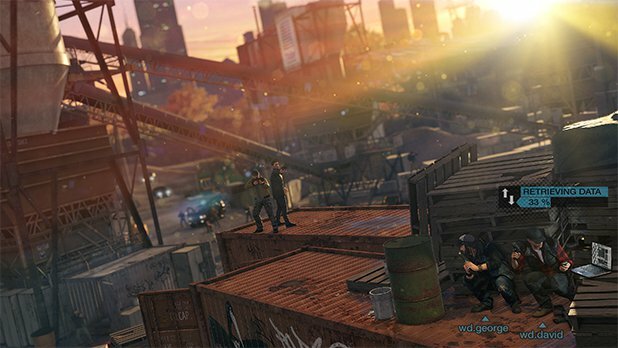 Watch Dogs was too serious and too lacking in personality for me. Ubisoft seems to be trying to fix that with the game's DLC campaign Bad Blood. Bad Blood is a 10-mission adventure starring T-Bone, the cocky and lewd hacker introduced in the main campaign. T-Bone's not as stoic and professional as Aiden Pearce. He's facing off against Blume Corporation but he's willing to have fun, too. The biggest sign of his unorthodox approach to his work is Eugene. Eugene is a remote-control car that T-Bone can use to infiltrate high-security areas. It can be upgraded to stun or distract enemies. Or you can add a self-destruct option so it takes out several hostiles at once. T-Bone will have progression options of his own. He starts out with many of the basic skills that Aiden gained, and can gain other abilities through the DLC. T-Bone can unlock 9 perks through new Street Sweep missions. These randomly generated missions pit the player against a street gang. They can be played alone or with a friend. The perks earned through Street Sweep will help T-Bone hack, fight or craft items better. There's a competitive aspect to Sweet Sweep as well. Leaderboards will track the best performances in these missions. The top player in a given time period will get a special reward. 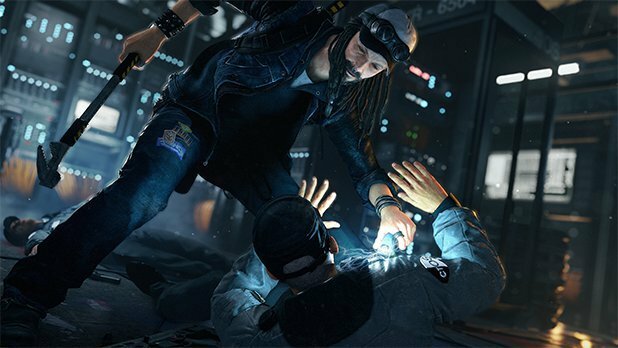 Ubisoft has added a couple other features to make hacking more engaging. Players will be able to remotely control weapon turrets during at least one scene in the DLC. Furthermore, the hacking puzzles now show up in the real world rather than on a black and white grid so players can see the actual effects of their handiwork. It seems like Ubisoft has some great ideas in Bad Blood. 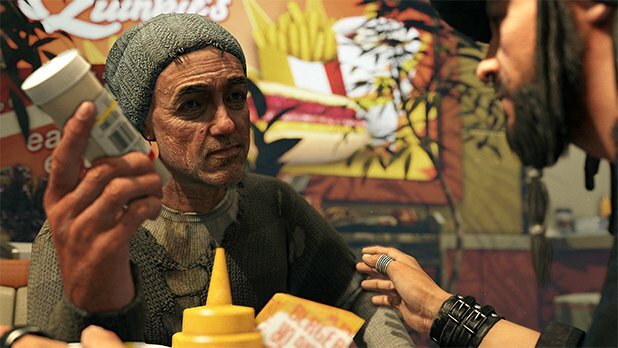 It's too bad that they weren't part of the main campaign of Watch Dogs. Controlling a remote-control car or a weapon turret would've made my time with Aiden a lot more enjoyable. Bad Blood will be released on September 23rd for Watch Dogs players that own the Season Pass. Everyone else will have to wait until the 30th.